The Neapolitan logistics and shipping company receives the prestigious recognition from the magazine, Panorama. 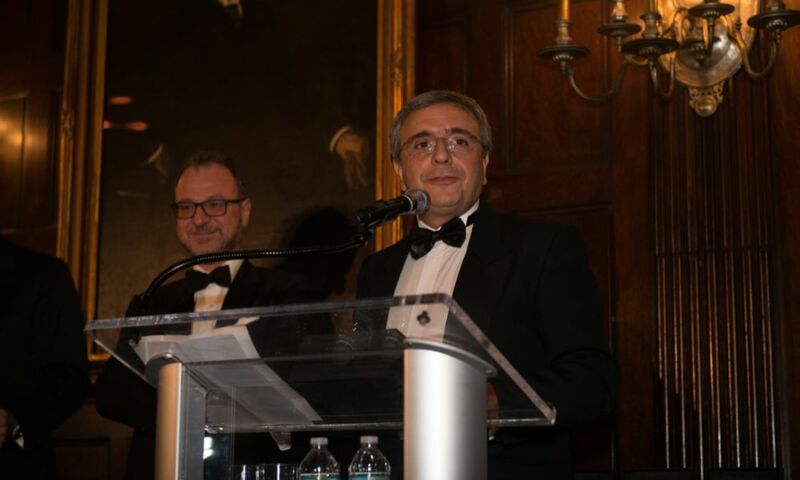 On 1st November 2017, the Grimaldi Group was presented with the ‘Leadership Excellence Award’ by the Italian magazine, Panorama at the illustrious Harvard Club in New York. The award ceremony took place during a gala dinner held at the event ‘This is Italy, parts unknown’, held in the framework of the ‘Panorama of Italy’ tour. 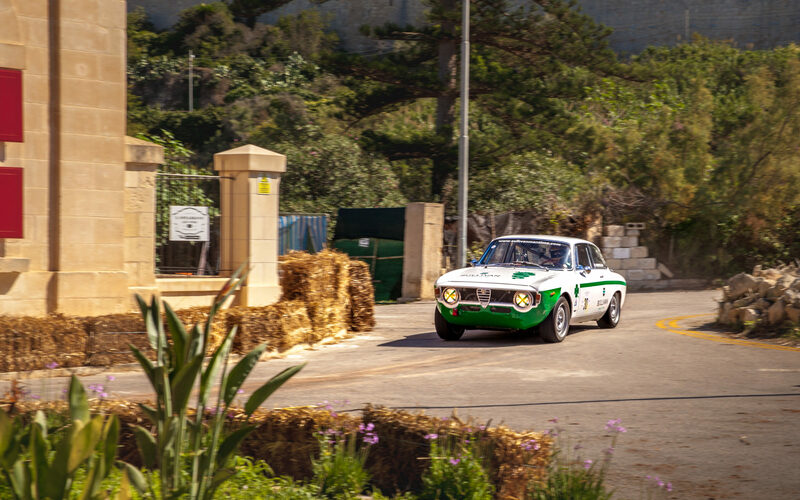 The event lasted three days and aimed to introduce the Italian excellence to the American audience, focusing on areas were the Made in Italy performance is outstanding, such as fashion, art, culture and food. The Grimaldi Group was rewarded along with other Italian brands, entrepreneurs, intellectuals and representatives in the world of music, fashion and gastronomy. The Naples-based Group was defined by Panorama, as an example of Italian distinction worldwide and an expression of excellence overseas. “It is a great honour for us to be counted among the excellence of Made in Italy,’ said Dott. Emanuele Grimaldi, Managing Director of the Grimaldi Group. “I am very flattered that this award goes to the Grimaldi Group, because it rewards our commitment to provide even more extensive and efficient transport services to all import & export companies operating on the American continent,” he concluded. With 70 years of experience, the Grimaldi Group is a dedicated supplier of the integrated logistics services based on maritime transport tot he world’s major vehicle manufacturers. The Group operates various maritime services for the rolling freight and containers in Europe, the Near East, North and West Africa, North and South America. The Grimaldi Group is a leader in short sea services, particularly in the so-called motorways of the sea. With regards to the transport of passengers, the Group offers regular services in the Mediterranean and the Baltic Sea through the Grimaldi Lines, Minoan Lines and Finnlines brands.